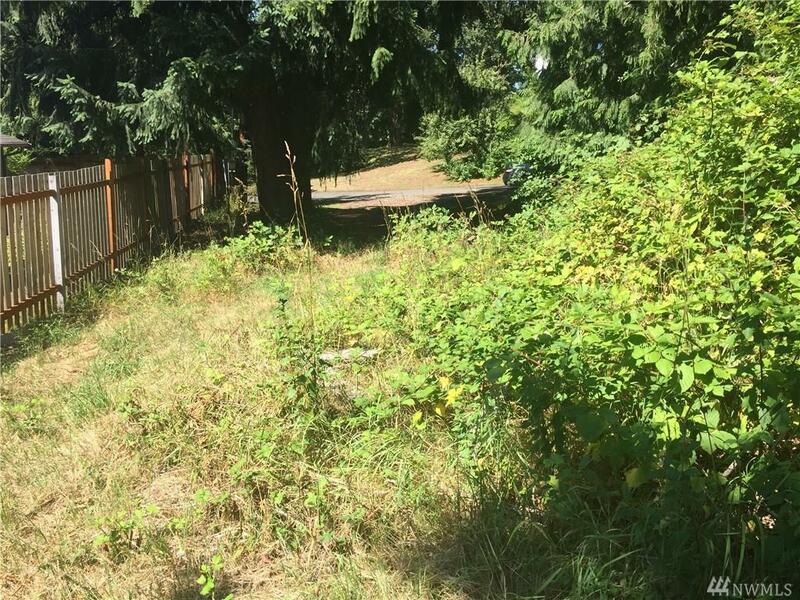 Great Building Lot with all utilities available in Tacoma! 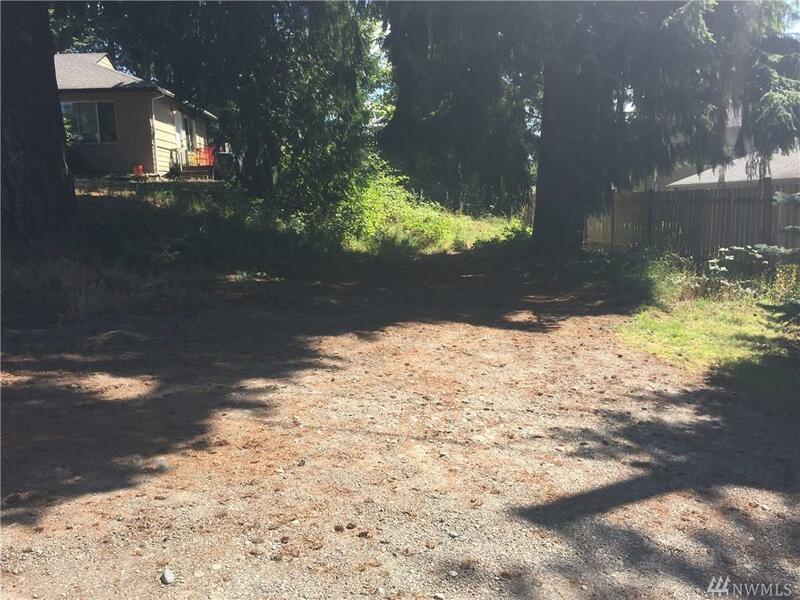 This is one of two building lots available. 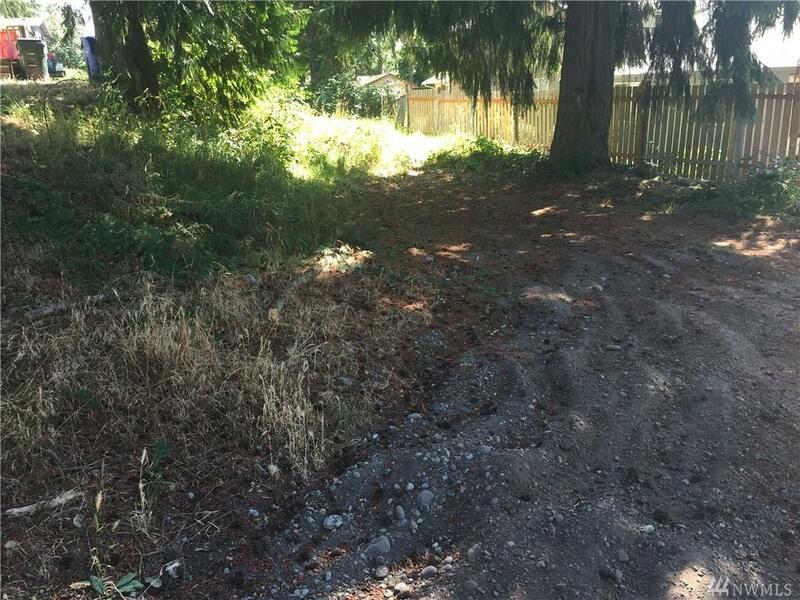 Easement in place, but access road needs to be installed. Partially fenced and on a quiet dead end road. Very convenient location that is close to shopping, entertainment, and highways. Enjoy a spacious and mainly level homesite that is ready for your dream home!